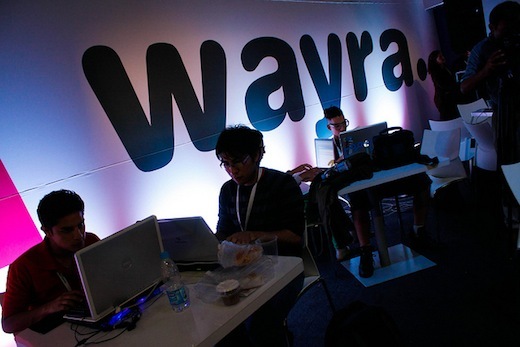 Wayra, the hot new startup incubator founded by telecom giant Telefónica, recently opened a call for projects in Germany, where chief competitor Deutsche Telekom has just opened its own startup accelerator hub:raum in Berlin. Interested German startups can sign up now, until 8 July 2012, and the best 10 startups will then move into the Wayra academy in Munich next September. There, they’ll get access to workspace, Telefónica’s, O2’s and the Wayra partner network, coaching opportunities and up to 50,000 euros in funding. After the acceleration period, startups will present their projects to a network of VCs for potential follow-up funding. Telefónica gets an up to 10% share in each startup as well the right of first negotiation on products and services. Munich is the third Wayra Academy to launch in Europe since January this year, after the UK and Ireland. It has long been live across Latin America.